You probably already know a little bit about 4K, the wave of the future in high-definition television (and if you don't, just head over to our explanation of the technology). But if you're like most consumers, you probably don't yet own a television that's capable of providing a 4K HD picture. But now might be the time to take another look at the best 4K TVs, because it's looking more and more like we're hitting the 4K tipping point. What does that mean? Well, it just means that all the things that might convince you to buy a 4K TV are happening. Prices are dropping, major streaming services are offering 4K streams, and streaming devices like the Roku Ultra and Fire TV are offering 4K streaming, too. So now may be the time to get a 4K TV. But which TV should you get? One of the best 4K TVs, of course, but doing all the research to find out which TVs those actually are can be a drag. That's why we did it for you. 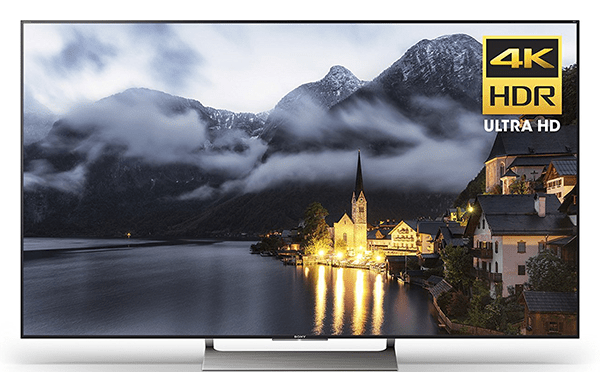 Combining our own review expertise with best 4K TV lists from other review sites, we've come up with this super-list of the very best 4K TVs. We've picked the 55¢ model (or closest to it) for each TV, in order to keep price comparisons fair. All of these models come in various sizes, though, so you can choose the right fit for your own living room. Okay, are your ready? Here are our picks for the best 4K TVs available this year. 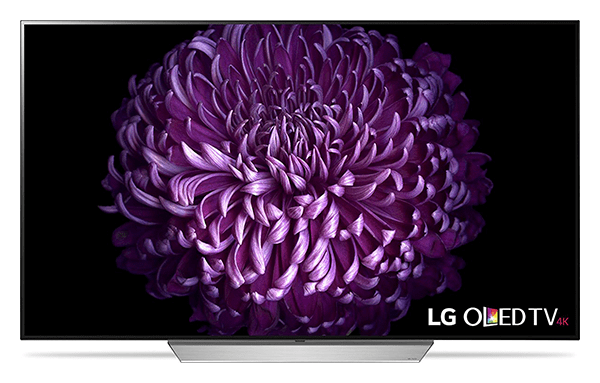 LG's OLED models have found their way onto our list one way or another each year, and this year is no exception. This time around, we're looking at the C7. The C7 is a bit pricier than some of the other TVs on our list of the best 4K TVs, but it earns its high price tag with sunning picture quality that turns it into a mid-priced bargain. If you can afford it, this TV – which wowed critics around the net – is a great option. Sony's mid-priced offering is the perfect TV in its price range. Reviewers say it offers a high-end experience at a mid-range price, and its specs certainly put it a cut above a few of the other TVs on our list of the best 4K TVs. Sony's X900E series offers a lot, specs-wise, for less than a $1,000 for the 55-inch model. And cord cutters will be happy to know that Google's Android TV operating system comes on Sony's TVs these days, meaning you won't have to deal with some clumsy smart TV interface or opt for a streaming stick in order to locate and watch the content you want. TCL's 4K Roku TVs made our list last year at the low, low price of $924.99. This year's price is, uh, lower. But the underlying product is still a superstar: a TV with great picture quality and equipped with what may be the single best entertainment platform available today: the Roku platform. You can read more about what makes the Roku TCL TVs so great in our review of the 720p edition. While we can't personally vouch for the picture quality of the 4K versions, we're big fans of the Roku platform and this series of TVs as a whole. 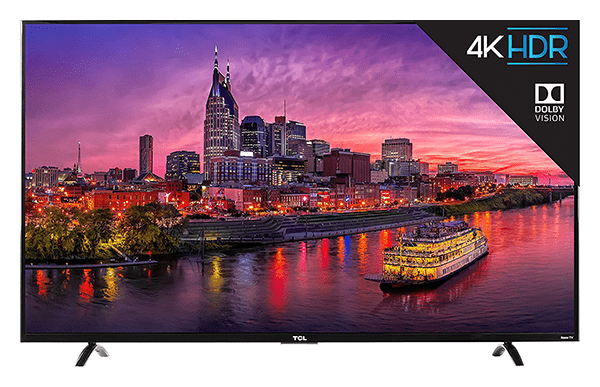 That, along with great reviews from other sites, is enough to land the TCL Roku TV on our list of the best 4K TVs. The VIZIO M-series, and the M60-C3 in paticular, is a favorite of several trusted tech sites, including The Wirecutter and CNET. It's been a staple of our own list of the best 4K TVs for a number of years now. 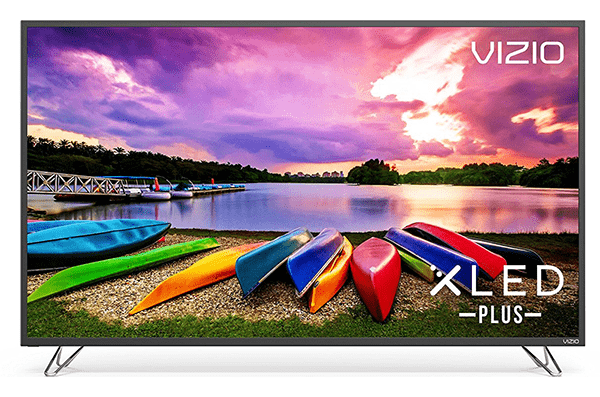 The selling point of this Vizio model is that it offers a lot of bang for your buck. We said that back when it was over $1,000, so now that it's around $600, well – so much the better. This author completely overlooks all the 32″-65″ 4K 60Hz DP 1.2a capable Monitors and TV’s being exported from Korea, and how nobody wants to overpay for “smart” in their TV’s anymore – they’d rather buy a dedicated streaming box.